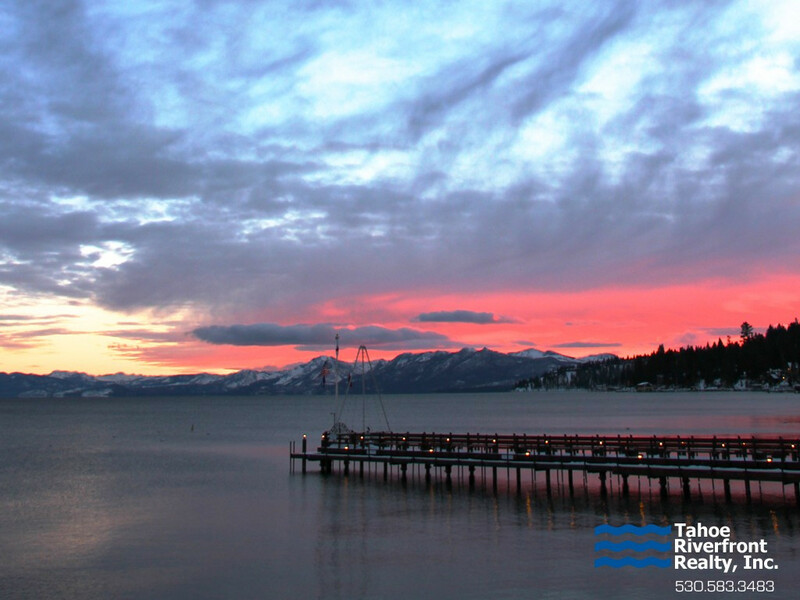 The Carnelian Bay real estate neighborhood has approximately 950 dwellings and typical home and condominium prices range from $300,000 to $5,000,000 depending on location and views. 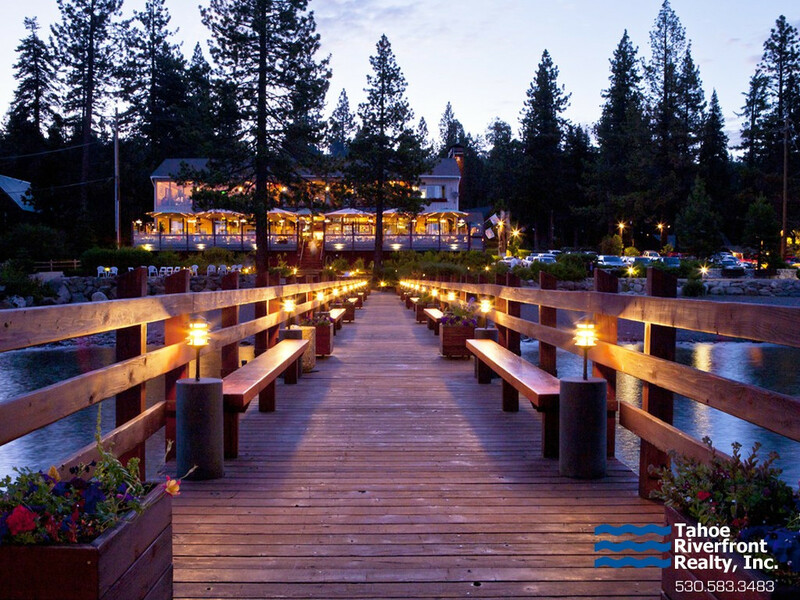 The community is located on a south-facing hillside with quick access to a public beach, the Sierra Boat Company Marina, summer kayak rentals and the well-known Garwoods lakefront restaurant. 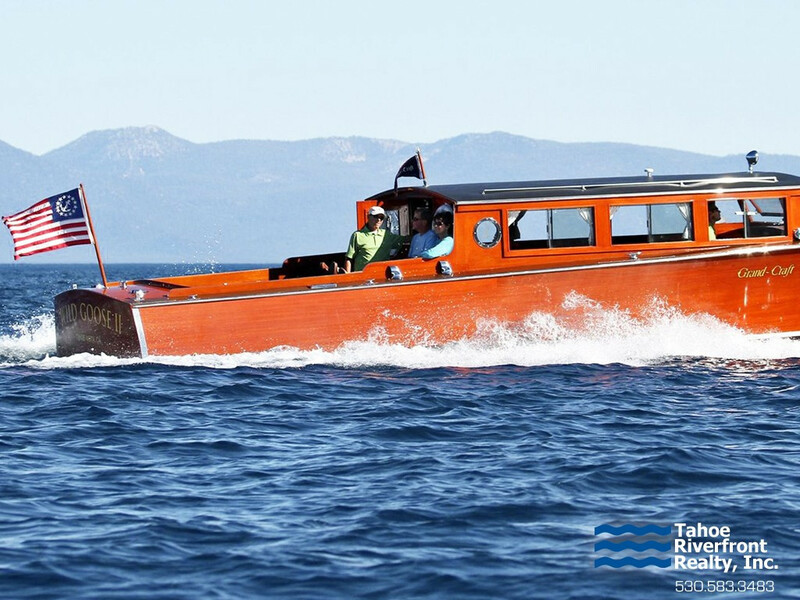 Known for its abundance of recreation, Carnelian Bay offers a plethora of activities for both summer and winter enthusiasts alike. 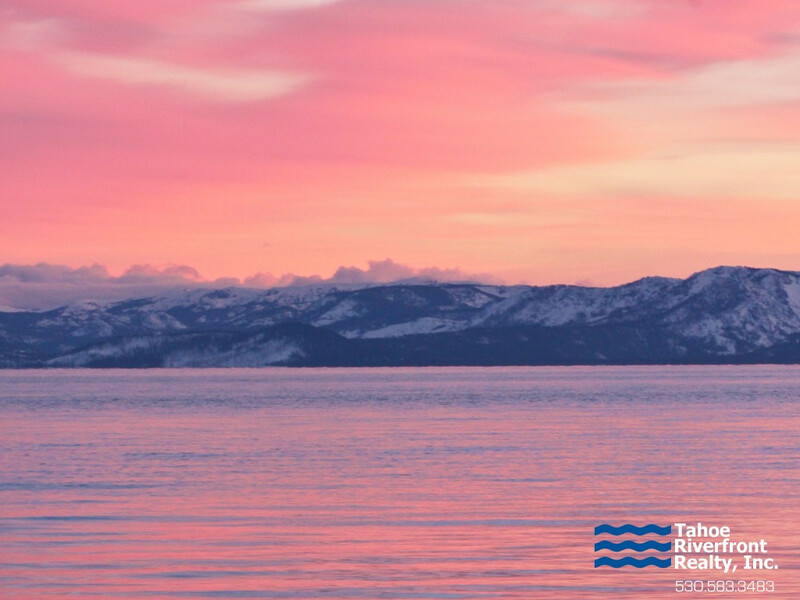 Picturesque Carnelian Bay is conveniently located six miles east of Tahoe City on the beautiful North Shore of Lake Tahoe.